Welcome to the Close to my Heart New Product Sneak Peek Blog Hop! 55 fabulous Close to my Heart Consultants are celebrating the upcoming release of the Autumn/Winter 2010 Idea Book by giving you a Sneak Peek of some of the great products available in the new Idea Book starting September 1st! If you have come here from Traci Tanimura’s blog, you are on the right path! If this is your first stop, you may want to scroll down to the bottom of this post and start from the beginning! This is simple do to — just click on the link at the end of the post on each blog to move to the next one! 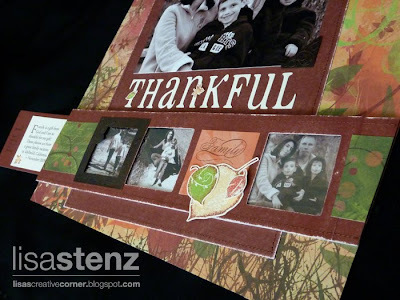 The template for this layout came from CTMH’s new How-To Book called Magic. You are going to LOVE this book. It has templates that show you how to make your layouts interactive! It also comes with a CD that has templates that you can print out and short videos showing how the interactive pages work! It is a FABULOUS book and and a definite must have for every scrapbooker! It will be available for purchase starting September 1st. See the fun “film strip” of photos on the bottom of the page? Look at the next photo... The strip slides and reveals more photos behind it. Isn’t that cool? I was even able to add a little hidden journaling. 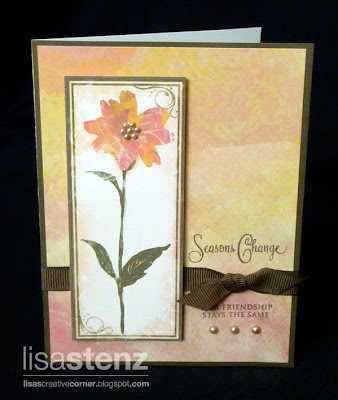 I used a few of the new embellishments from the Foundry Flourishes Assortment pack. These metal embellishments are self adhesive and are very easy to use. I used my Sew Mini sewing machine to add some stitching to the layout as well. The next few cards and bookmark use images form the Olivia Stickease. These are beautiful, high quality stickers that can be used on any project. I poured some baby powder on the back of the flower sticker to remove the stickiness. Then I added some 3-D Foam Tape to the back to give it some dimension. The sentiment came from the Olivia Workshop on the Go Kit that will be available in the new Idea Book on September 1st. The pearls are new self adhesive Opaques Mocha Assortment Gems. They come in many colors and sizes. Aren’t they beautiful? The next card also uses an image from the Olivia Stickease and the sentiment is from the new stamp set called The Present. The following card uses one of the new Clear Cards as a base. They now come in 4 different shapes! 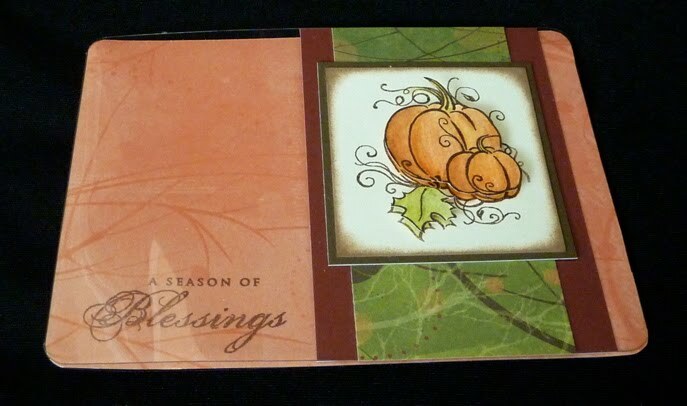 The image is from the new stamp set called Harvest Home. 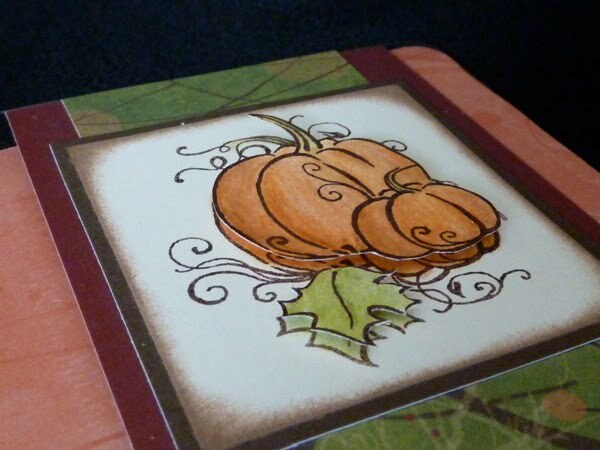 I stamped it in Brown StazOn ink and the colored it in with the Watercolor Pencils and blending it with the Blending Pen to give it a softer look. 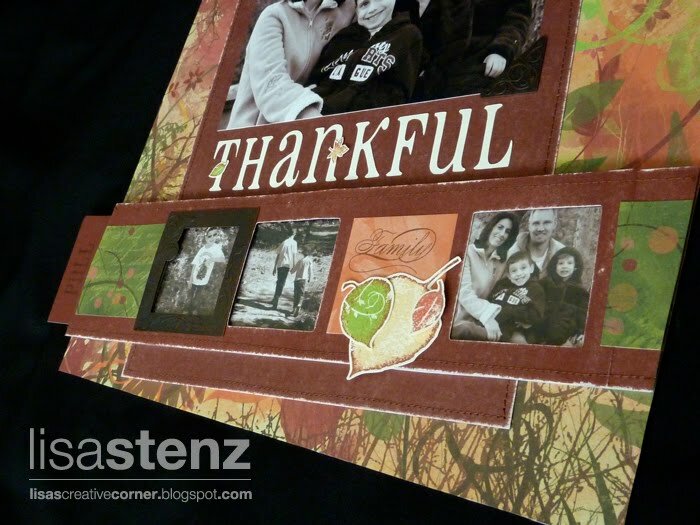 I stamped the image again, cut it out and adhered parts of it on top with Foam Tape. 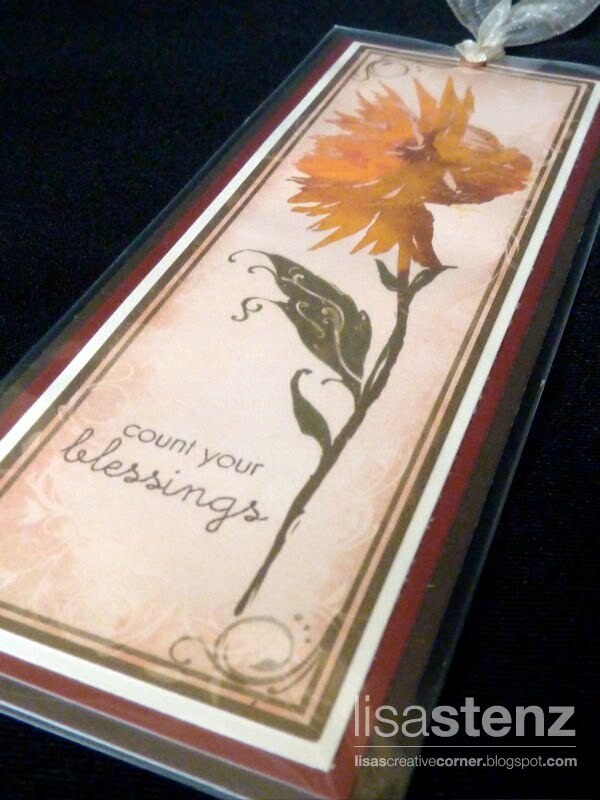 The sentiment is from the Flourished Blessings stamp set. 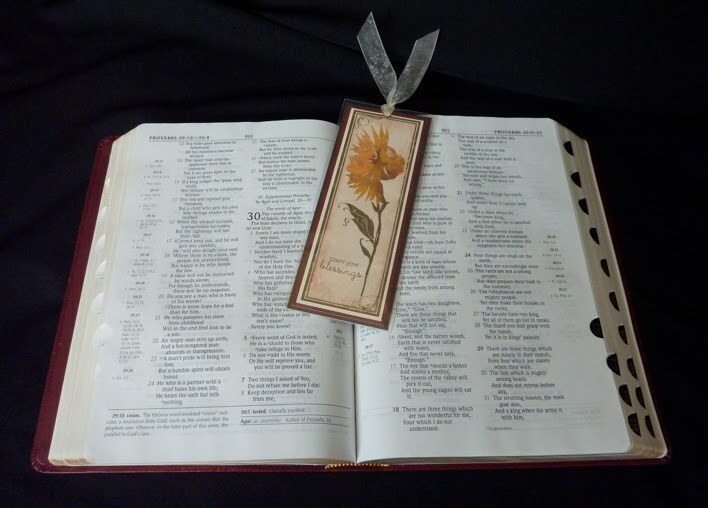 The last project is a simple bookmark that I am already using to mark my bible. 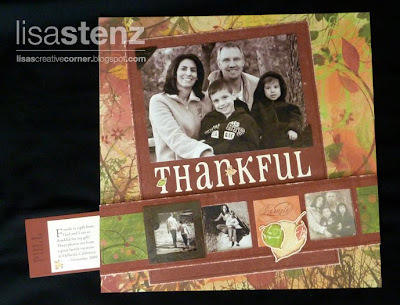 It is a Stickease image layered with cardstock. The sentiment is from Grateful Hearts. It is a great reminder that we should count our blessings every day! 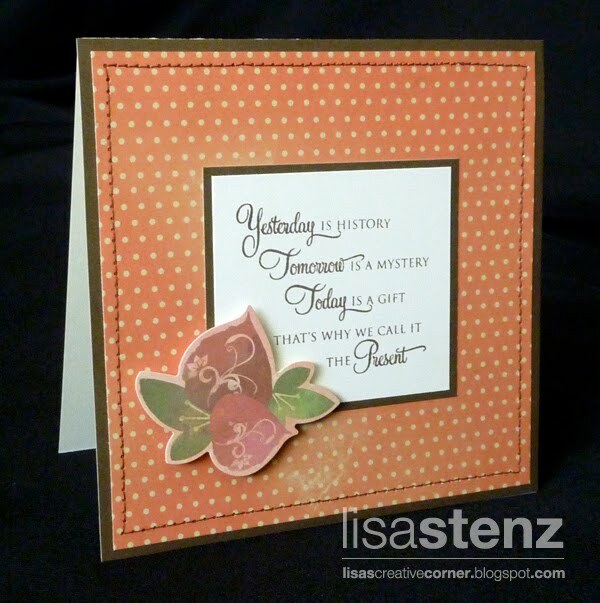 Now “Hop” on over to Heather Hunt’s blog to see her work! Be sure to visit all the Consultants at their Blogs to get some great crafting ideas and see the great new Paper Packs and My Acrylix Stamp Sets! 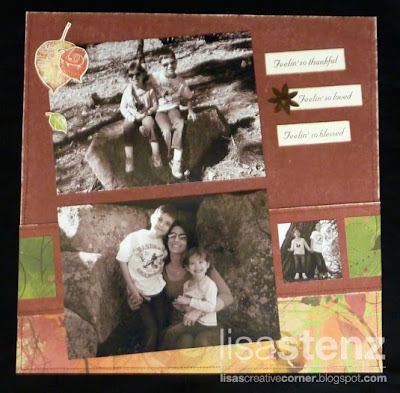 Remember, the Autumn/Winter 2010 Idea Book goes LIVE on September 1st! I will have a link directly to the new Idea Book on my blog on September 1st so be sure to check back then! **Link not working? Missed a Blog? Click here to see a list of all of the participants. Lisa your layout is BEAUTIFUL!!!!! Everything is soooo beautiful! I especially love that gorgeous layout & clear card. Fantastic work. Your layout looks GREAT! Love the clear card. 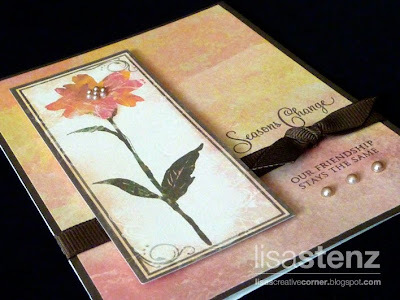 Can you believe I hadn't really noticed those beautiful flower images from the My Stickease?? I'm off to "lift" some of your card ideas right now! so inspiring!! Love all of them. awesome work as usual, Lisa! I love visiting your blog. 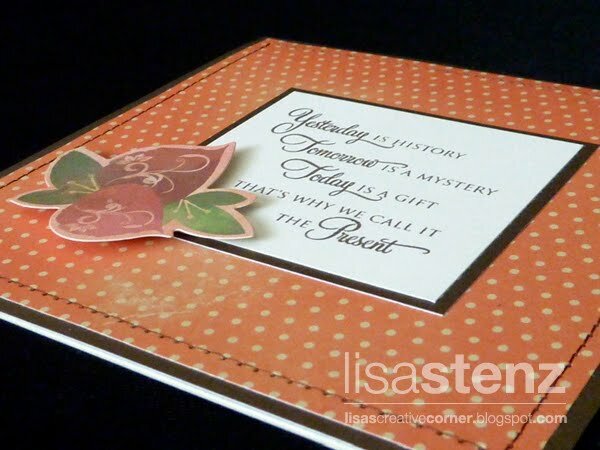 This paper pack is just lovely and I adore what you have done with it! beautiful artwork!!!! I absolutely love everything! Lisa, Your artwork is exquisite! I love your layout--it showcases the new Magic book beautifully! Beautiful layouts - lovely photos. 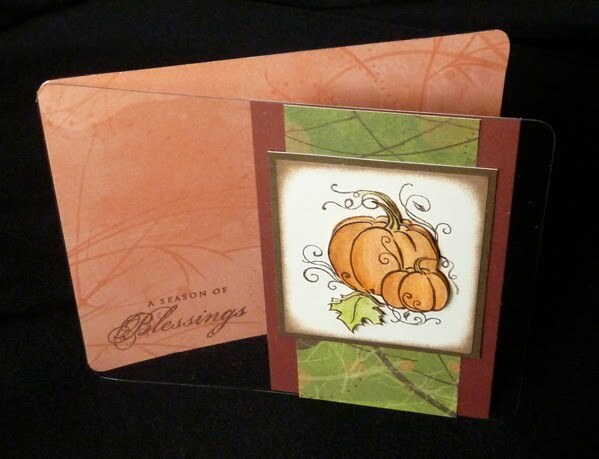 I love your cards also. Great job and thanks for sharing! Everything you have made is so beautiful. Love looking at them all. Your work is beautiful and so inspiring. Thanks for sharing it. Are these your swap items? WOWZA! I can't wait. Thank you for your SWEET comments this morning on my blog. You make me laugh though because the whole time I was making them I was thinking, "Will Lisa like this?" Wow Lisa!! Fabulous work as always!! Thanks for inspiring! MEGA Online Sale Starts August 4th!